Nowadays young people find getting a job whether full time or part time so hard due to employers wanting experience and flexibility that just isn’t possible in some cases. So I decided to help out by asking professionals what they really look for in a job candidate. I know this sound very generic but many people who hire people look for a candidate who is awake and aware. This means do research about the company that you’re applying it, in particular look at any recent changes they have made or any awards they my have won over the last year. The employers also look for people who understand the role they are applying for and how you would approach the roles within the jobs. Once again this sounds like every other advice you have already looked at but this is possible one of the most important factors when it comes to interviews. 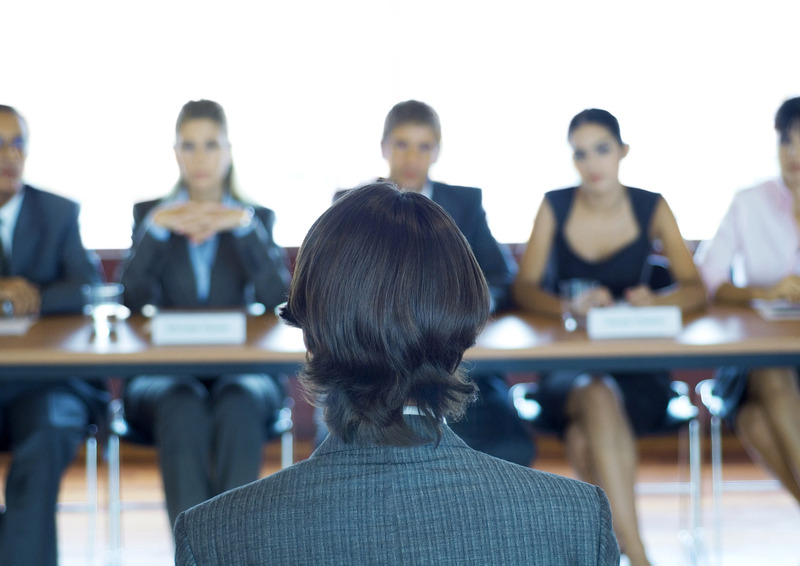 The interviewers look for someone who is opinionated and well-informed. Many people in an interview tend to just agree with the interviewers opinion to get on their good side but in reality they want someone who is completely different. One employer said ” Who cares what I think. I am just another person on the planet, one of nearly eight billion.” IN my opinion this is great news for many of us. Employers also want people who have intuition, for example they look for people who have new and innovative ideas and know what they want for their careers. I know what your thinking I’ve heard all this before but trust me. Employers are looking for candidates that take responsibility. This means that if they ask a question which you’re not comfortable answering tell them that or tell them the truth. They will 100% look at your more attentively of you tell the truth and take responsibility because someone who diverts the blame to other people isn’t healthy for a workplace and is not a productive employee. Employers also look for people who are confident in their own ability, if your really good at something like maths let the interviewer know because they would rather know what your great at then take a chance and it can also boost your chances of getting hired. I know all this seems very generic and simple but you would be surprised how many candidates don’t follow these steps and end up failing. At the end of the day everyone will run into roadblocks especially when you get rejected for a job but the best candidates are the ones who have faced adversity and overcome it. So never give up even if it seems that nobody wants to hire you.